RCT has partnered with Lucigen to commercialize the ClearColi Expression Tecnology. 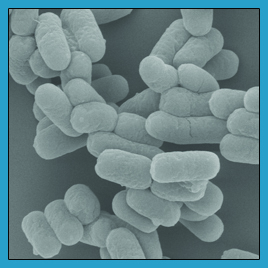 ClearColi kits and strains can be purchased from Lucigen. Eliminate Endotoxins at the Source!